I believe that cakes go into two categories. 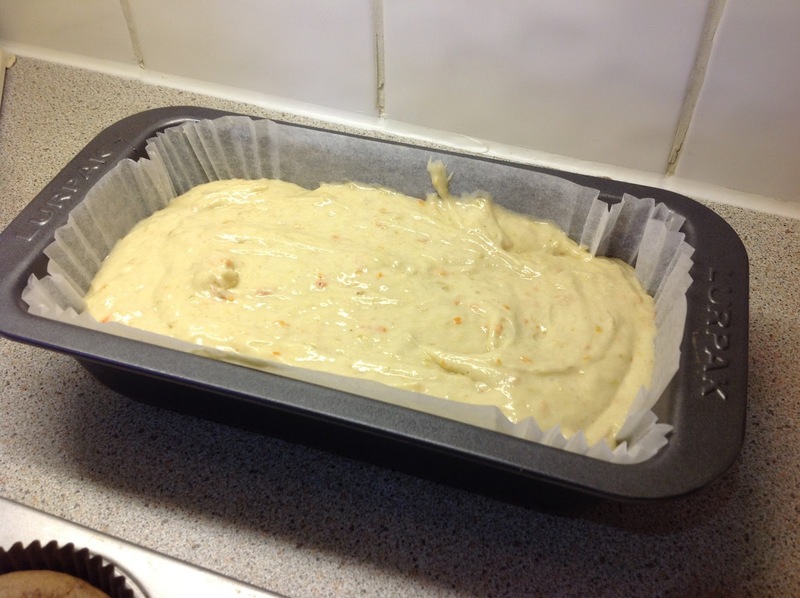 As always, preheat the oven (temperature will be written in the full recipe at the end) and grease and line a loaf tin. Peel them and roughly break up. Mash them up with a fork. Put the mashed bananas into a mixing bowl. 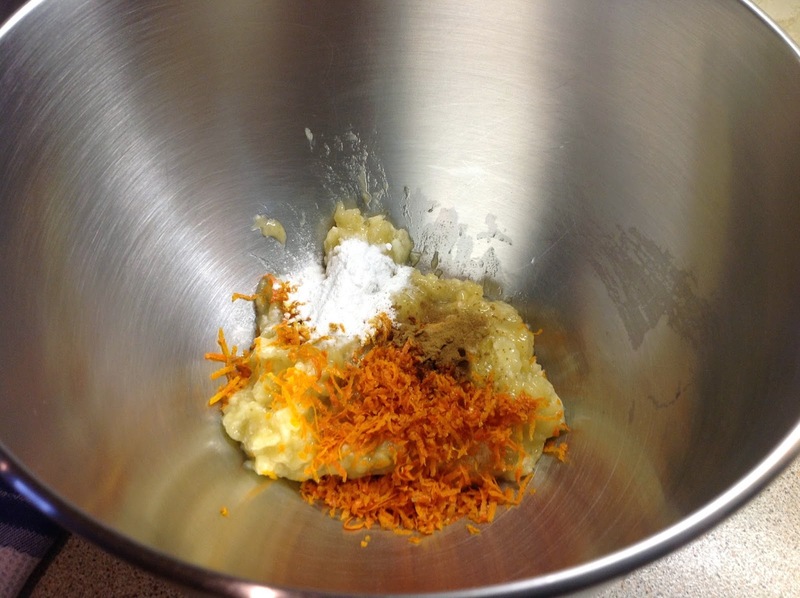 Along with some Orange Zest. A little Baking Powder and Ground Cinnamon. Throw in the Sugar. I ran out of white sugar so I added in some brown as well. 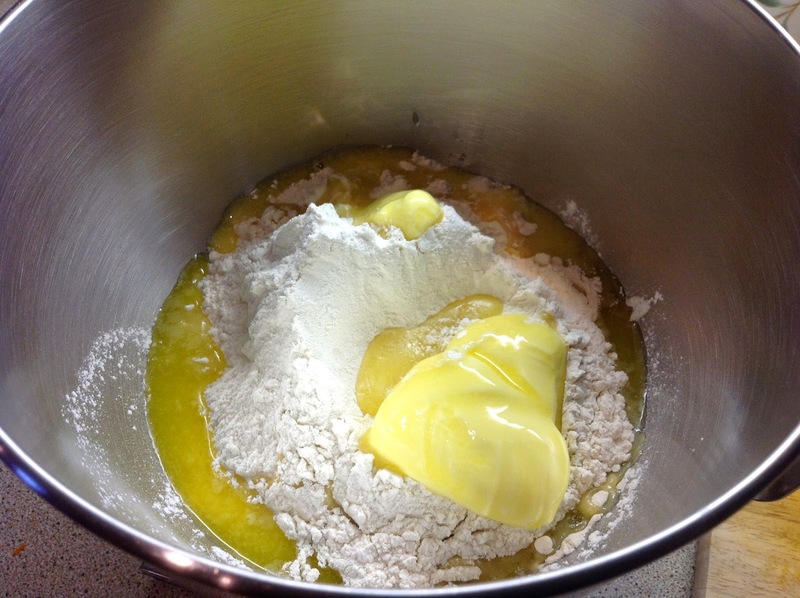 Add in the Self-Raising Flour. 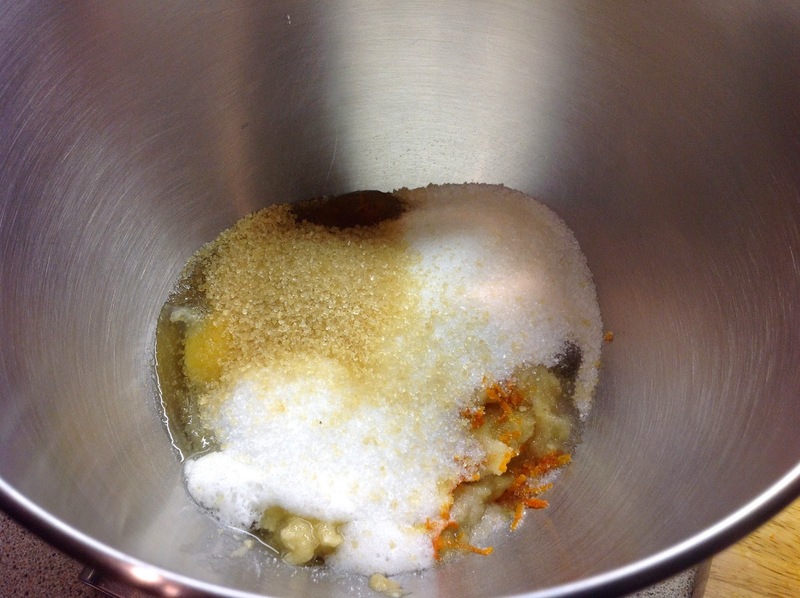 And, the Softened Butter and a little Pure Orange Juice. This is one of the reason I love Mary Berry's recipes. They usually just throw everything in to a bowl, and mix! Beat well for 2 minutes until creamy and well combined. 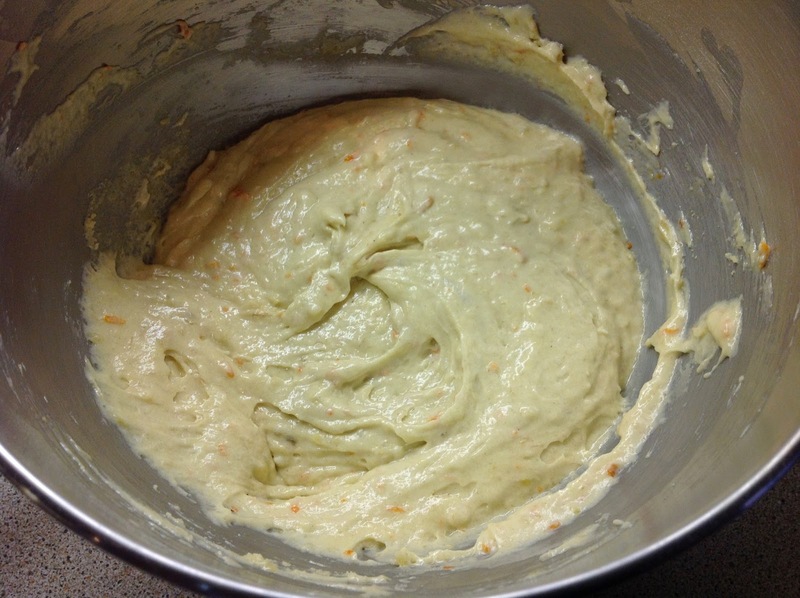 Spoon the mixture into the loaf tin. I lined it with a loaf tin liner but baking paper would work too. Bake in the preheated oven for about 1 hour or until golden brown and well risen. Remove from the tin and allow to cool completely on a wire rack. Slice and serve with hot tea! Preheat the oven to 180C or Fan 160C or Gas Mark 4. Grease and line a 2lb loaf tin, and set aside. 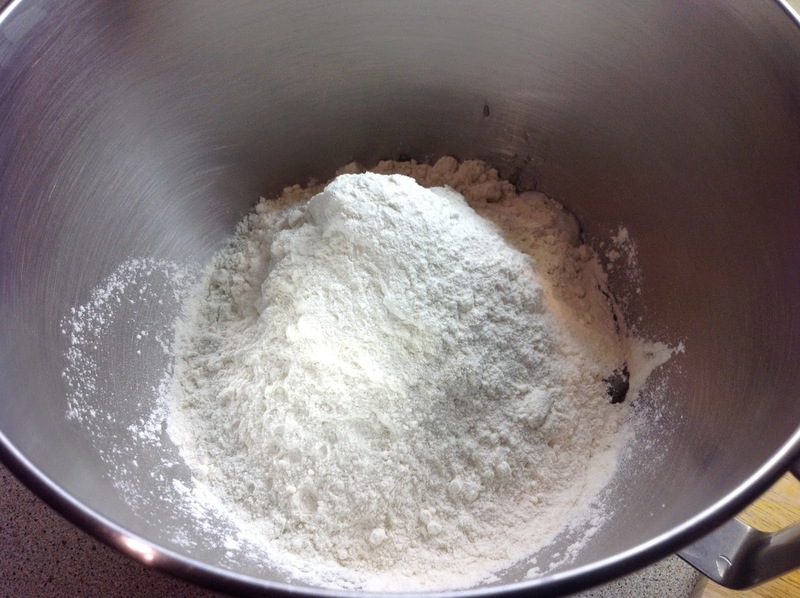 Measure out all the ingredients into a mixing bowl. Beat well for about 2 minutes, until well mixed. Spoon the mixture into the loaf tin, and bake in the oven for about 1 hour, until it is well risen and golden brown. If the loaf is ready, then a fine skewer inserted should come out clean. Leave to cool in the tin for a few minutes and then remove. Allow to cool on a wire rack, and then serve! Thanks! Really hope you give it a go .. it goes really well with tea!